Welcome to Orthodontics by Birth & Fletcher! TruDenta: a revolutionary system that assists with migraine and headache relief, and decreases pain in the face and jaw sometimes caused by TMJ/TMD. 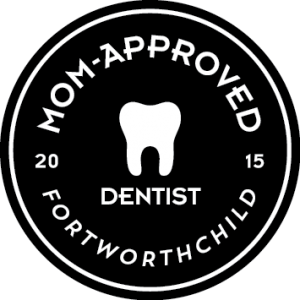 At Orthodontics by Birth & Fletcher, we are proud to provide our patients in Keller, Burleson, Arlington, and Fort Worth orthodontic care in a friendly and comfortable environment. 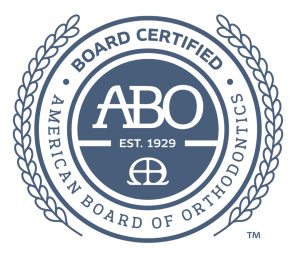 Our doctors have years of experience treating orthodontic problems while our staff is knowledgeable and up-to-date on the latest trends and technology. 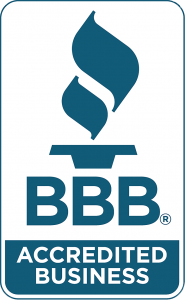 Together, we strive to make sure our patients are treated respectfully and feel like part of our BSF family. That’s why we offer $250 off for new patients as well as 0% financing! For customized driving directions, please use the interactive map below. Simply click a red indicator on the map. in North America for 2019!